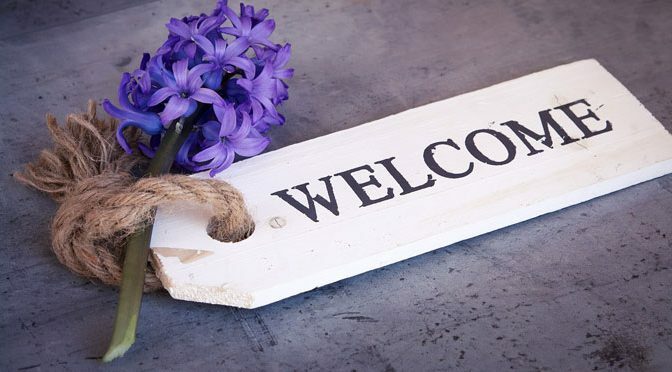 A welcome dinner is scheduled four times a year to gather new parishioners and connect with them. They meet parish staff and leaders, receive a gift bag and are given parish information. In addition, new parishioners are invited to a special Eucharist, followed by coffee and donuts, to meet other parishioners. Contact the parish office at the number below for more information.